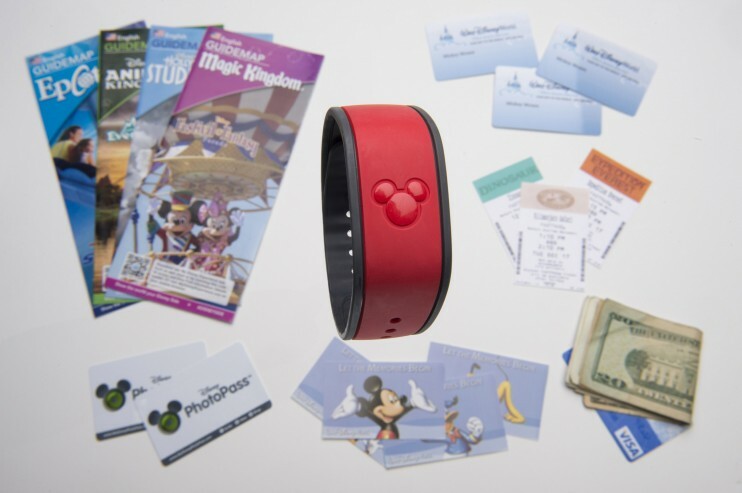 WDW Radio Tip of the Week: What are FastPass+ tiers? 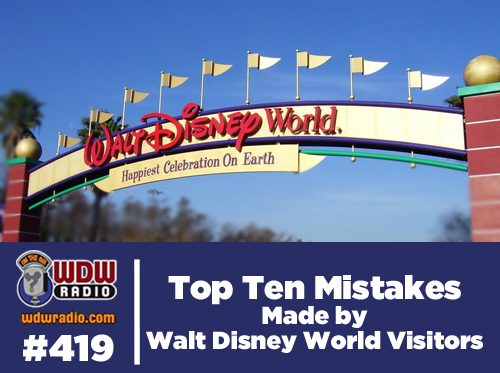 Sunday, February 24th, 2019	Comments Off on WDW Radio Tip of the Week: What are FastPass+ tiers? Last-Minute Trips to Walt Disney World: Brilliant or Bad Idea?